everything that happens during the wedding. Bride preparation is always a great moment to be photographed It’s full of emotion and relatives and friends usually participate . It is the perfect way to tell in a discreet and spontaneous manner the instances before arriving at the church and to shoot some beautiful portraits with family. Even the groom is getting ready, so why not document this stage? It is nice to start the story of the day by photographing the couple who live the moments before pronouncing the fateful “I do” and the preparation of the groom makes the story of the protagonists complete! The expectation of the groom, the bride’s arrival, the smiles and the emotions of the guests, the ring, the applause, the hugs of the guests, the inevitable launch of rice or petals, are all moments to record during the ceremony but doing it with the utmost discretion and respect of the place and function in which one participates. If the site allows and the guests are not numerous, it is nice to organize a group photo with all invitees, for example on the church steps or the town hall where the wedding is taking place. This is the only time dedicated to shoot some pictures of the couple alone representing their love in a beautiful location. We let you live the moment in the most natural way possible, free from interference or direction of the photographer who will simply capture what happens spontaneously and try to seize the beauty of a gesture, a look, and a particular situation in an authentic and natural way. Usually we suggest you do this session on the way to the reception or, if you prefer, directly in the villa. The duration of the photo session is about 20/30 minutes, long enough to have beautiful pictures of the couple but not to keep the guests waiting for too long. Your wedding day is your celebration and it is right to share it with friends and relatives, not only with the photographer! We shoot the wedding always seeking to capture the emotions of all participants, especially close friends and family. We guarantee photos with parents and witnesses at the end of the ceremony and other portraits of the couple during the preparations at home. However we can not ensure the documentation of all guests. 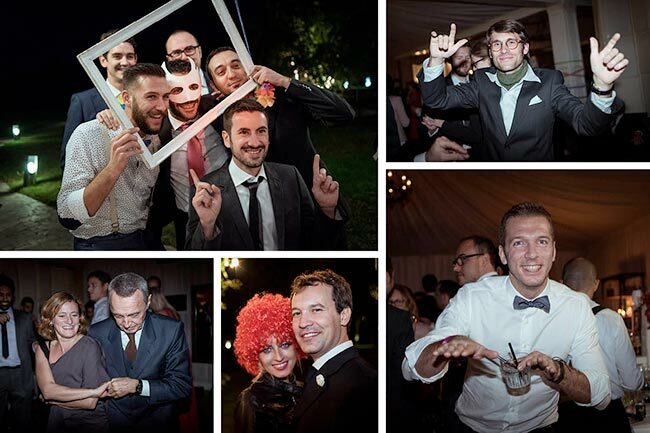 Therefore we would recommend making a nice group photo during the reception or a photo session of nice and fun photos to document all the participants with the use of a Photo Booth. The part of the photographic session where one can take photos of the spouses and guests in a relaxed setting. It is all set with a great desire to have fun and share the happiness of a celebration. 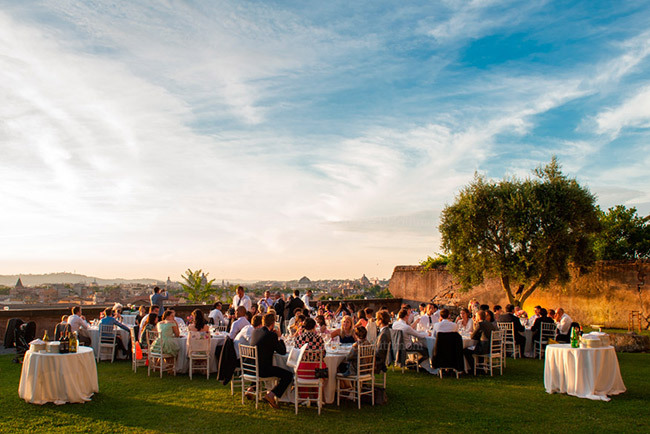 Hugs, touching speeches, toasts and lots of laughter to capture spontaneously the participation of the guests. We guarantees the photographic coverage of the cutting of the cake and the toast of the couple. 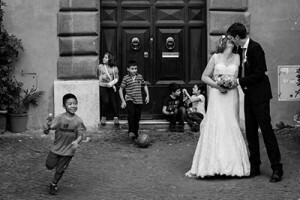 This is a traditional moment and always present in Italian weddings. 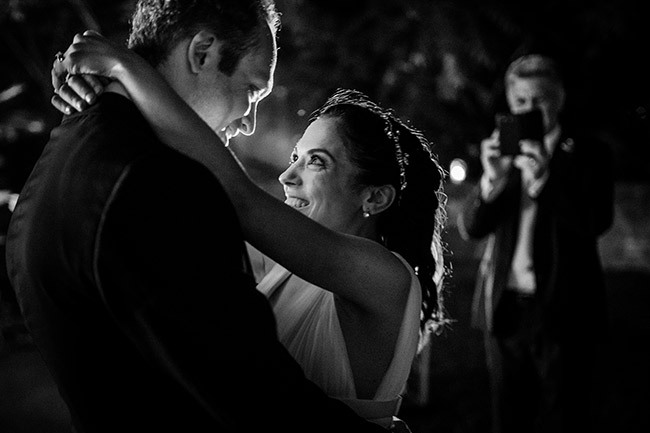 The first dance of the newlyweds (rather typical in foreign weddings) is a beautiful and meaningful time to photograph and could be the ideal way to close the photo tale of your wedding. 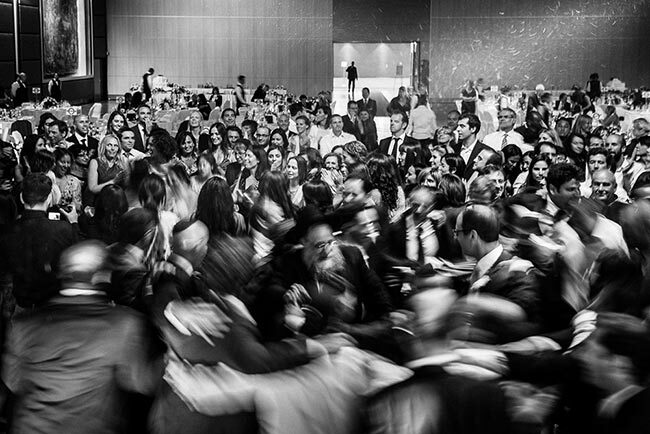 Every good event can only end with dancing crowd ready to celebrate the arrival of a new day with the bride and groom! If you’ve planned your wedding party with your friends and a band with live music or a DJ, the fun will be guaranteed, photos as well! One wedding professional photographer for the entire duration of the event with the possibility of collaboration of a second professional photographer in order to ensure maximum documentation of a wedding with a high number of guests. Photo coverage of the entire wedding: up to 10 hours of a photo shoot from the preparation of the bride to cutting of the cake at the end of the reception. All images delivered will be postproducted and will be optimized in terms of light, color and framing for perfect printing results. Delivery of photography files at maximum print resolution without any restrictions and free for printing as many times as you like. 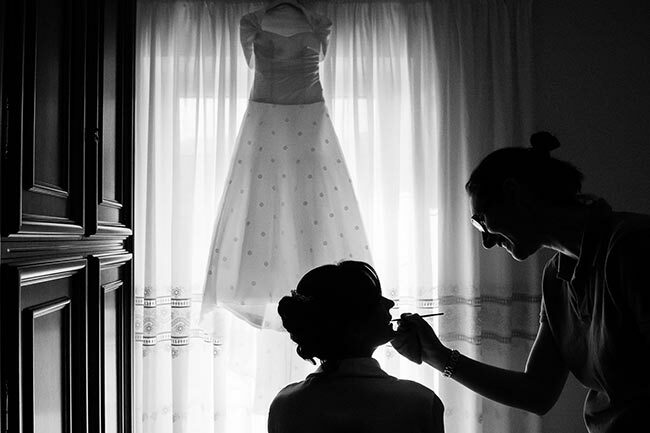 Creation of a on line private gallery to share the photographs of your wedding with relatives and friends. 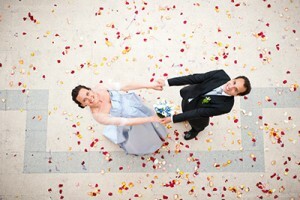 an hour photo session to be executed before the wedding in a place that is significant or representative of your love. A nice way to get to know the photographer who will accompany you during the wedding day and to become familiar with the camera/ photographer. A perfect service to be performed during the reception in the villa to personalize the photos of friends and family and have an original souvenir of your guests. A wig, extravagant glasses, fake moustaches, a frame and we will do the rest! The best photos of your wedding and the soundtrack chosen by you. This is a lovely way to share with relatives and friends the photos of your wedding and re-live all the excitement of the day. There’s a special occasion? 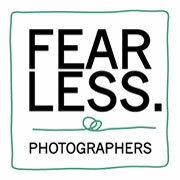 We are available to make a photo shoot tailored for you !! Are you interested in our wedding photography services?